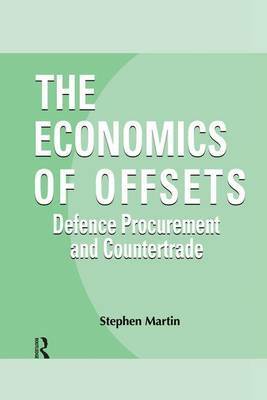 Despite their growth, outlined and analysed in this book, the claims and counter-claims that surround offsets have not been subjected to critical scrutiny by economists. This book fills that gap. It brings together a team of internationally renowned specialists to document and evaluate the economic impact of several countries' offset policies. In addition, the papers by industrialists and defence officials yield further insights which help to tease out which of the claims made for offsets do not stand critical scrutiny.